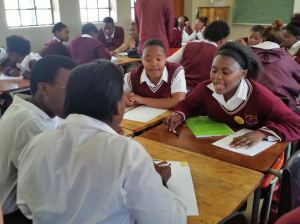 In October 2016 all roads led to the Knysna where FunDza was invited by Sasha Campbell to go teach school learners about creative writing, as part of their annual Literary Festival held in March this year. 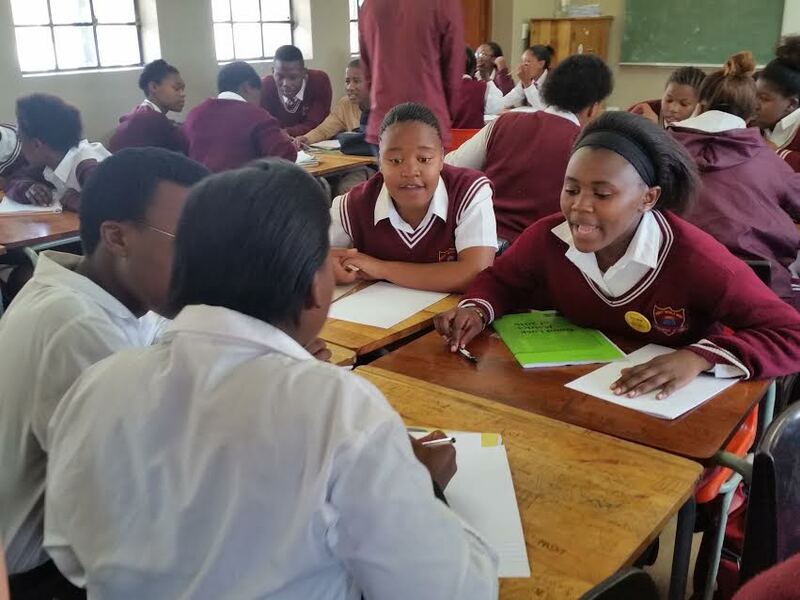 The learners rose to the occasion and got their creative juices running! The breathtaking natural beauty of Knysna welcomed us as we arrived after a long drive from Cape Town, and between those trees was the first school that opened its doors for us, called Montessori High School. The first question we asked Montessori learners was whether there were any writers or aspirant writers among them but only a few hands went up. The creative writing workshop was going to be the first of its kind. The material we had varied but it had one thing in common: We had never tried it anywhere before. FunDza always goes an extra mile in compiling workshop material to ensure that we deliver nothing but the best workshops that breed competent future writers. With that said, we got the ball rolling (or should I say we got the pen sliding on paper!) Our activities tested different skills. We had to train them on how to work in groups and produce one story that has a flow but our focus was extended to individual writing as well. Of course, some took longer to complete tasks in groups as some of the group members were disruptive (they are still children at the end of the day!) but the final product was mind-blowing nevertheless. Pam Golding Properties, who are sponsors of this festival’s outreach programme, were there to witness it all – and of course help us get those word puzzles solved and correctly spelled. Games were introduced at the beginning of each session to break the ice and get everyone to understand that writing should be fun. Those who know better say writing is therapy; you have to allow the mind to vacate to a place where no human being could ever reach. One exercise that gained popularity among all the school that we met was the one where we gave them sentence starters. Some (if not most) cited that starting a story tends to be the most challenging part, so we gave them an opening paragraph and they had the freedom to drive the story in whichever direction they wanted. We were so amazed by how their stories were all similar yet so unique. They were all beautifully crafted and well-presented yet so distinctive in storyline. After every session we went back to our first question whether there were any other aspirant writers and certainly more hands went up this time. This can only mean that the workshop fulfilled its purpose. We helped them unleash their potential and uncover their talents. 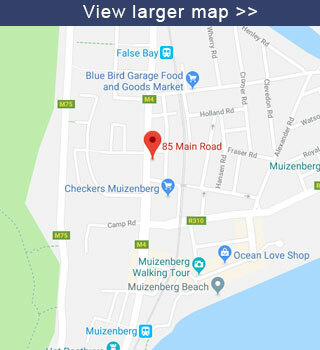 Some promised to write more for our FunDza Fanz section on our mobi site, thus providing content for our readers! Huge thanks goes to all the schools for their participation, to Knysna Literary Festival organisers and Pam Golding Properties for giving FunDza this opportunity. We couldn’t have asked for a better group of learners!